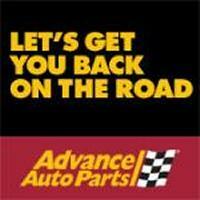 Advance Auto Parts is a leader in the automotive aftermarket, and we have more than 75 years of grease, grime and grit under our fingernails to prove it. Enter code D94F to get 20% off your next order. Free shipping on orders of $25 or more.